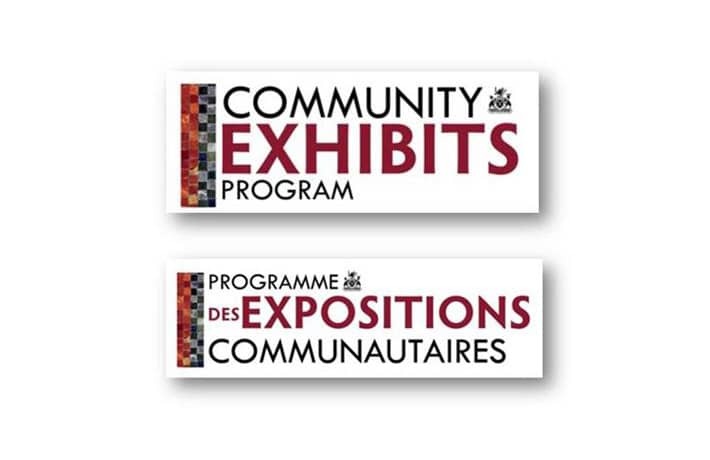 The Community Exhibits Program at the Legislative Assembly of Ontario invites community museums, archives, art organizations, and other cultural institutions to create an exhibit for one of the display cases in the Legislative Building. Welcoming thousands of visitors each year, the Legislative Building is a great place to share your community’s stories with visitors from all over Ontario and the world. The next exhibit period runs from August 2019-December 2019. Online applications are accepted from March 1st to April 15th. They welcome submissions on any topic about your community. For more information, contact us at 416-325-8094 or [email protected].